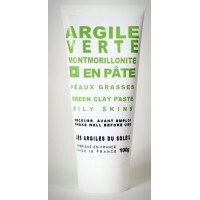 Green clay Oily skin There are 3 products. 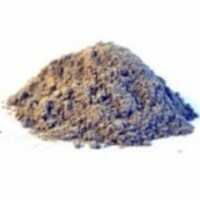 The green montmorillonite clay has a strong adsorbing power, conditioner the skin. 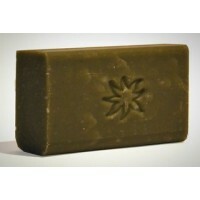 She re - tones up, exfoliates and descales in depth leaving a sensation of freshness and sweetness on the face. Rich in minerals, she contains of the magnesia, the oxides of the iron, the aluminum, the manganese, the magnesium, the silica and the lime. His, absorption capacity, besides its in purity in make a clay of qualities exceptional , very superior to the ordinary green clay.